Latest User Manual for the DWP-80S. Last update July 11, 2017. 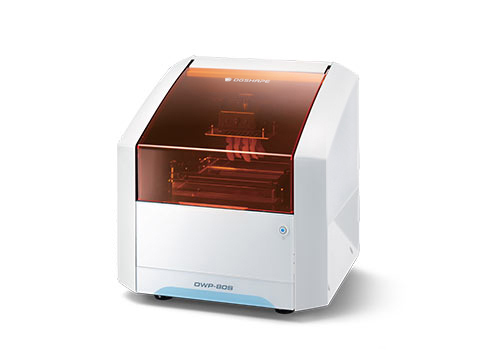 Latest Setup Guide for the DWP-80S Dental 3D Printer. Last update July 21, 2017. Quick Denta version 1.20 provides bug fixes, automated messaging for driver installation, and an updated user interface.